Can we kill animals for food? How about art? Should we use animals for scientific research which might lead to therapies? 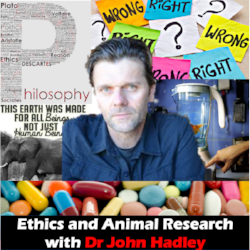 John Hadley is a philosopher of ethics and in this episode, he talks to us not only about the ethics of using animals but also the nature of philosophy and philosophical thinking. Five satanic rituals that Trump used to become president! Number 4 will shock you!!!! 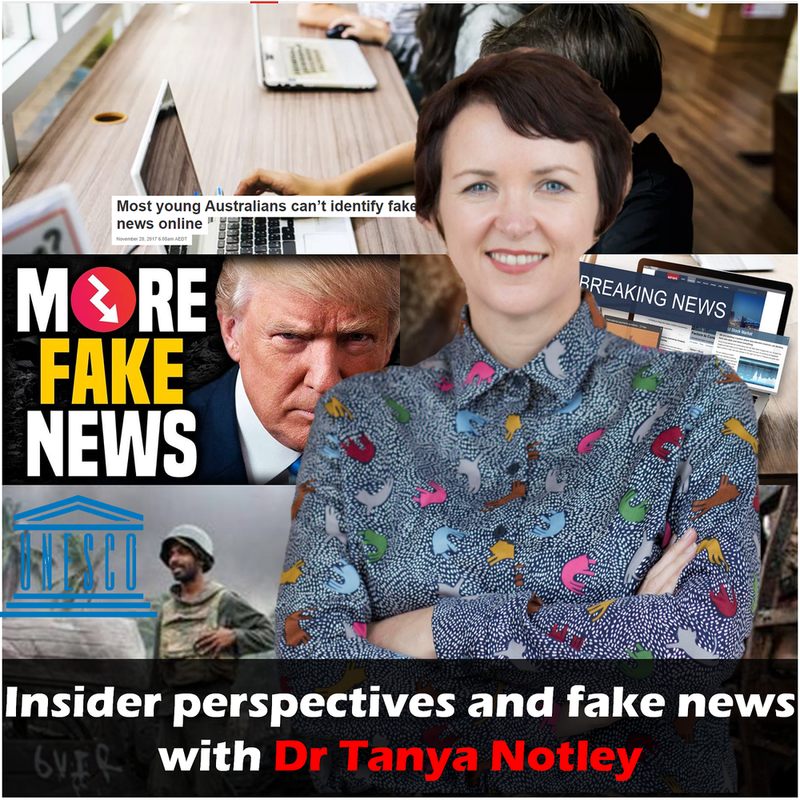 This week we chat to Dr Tanya Notley about the rise of fake news and her fascinating research journey from media and communications to ethnographer. We find out what ethnography is and understand the limitations of outsider perspectives. Prof James Arvanitakis is the Dean of Graduate Research at Western Sydney University. In this episode he talks to us about what it was like being a first in family to go to university, why he decided to leave the finanical sector and instead pursue a career in academia, and the importance of hope and trust in our society.